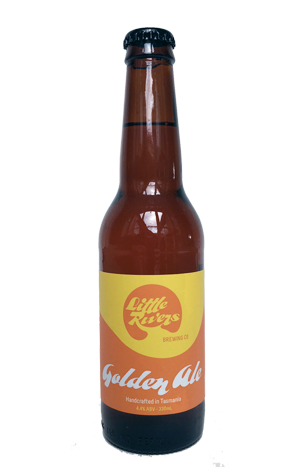 Little Rivers' Golden Ale is a beer that delivers what you expect from the style. Clear and golden in the glass, there's a soft grainy malt character and only the barest of fruity hop action or, indeed, bitterness. It's an easy, undemanding step away from the mainstream towards the rest of the brewery's range.